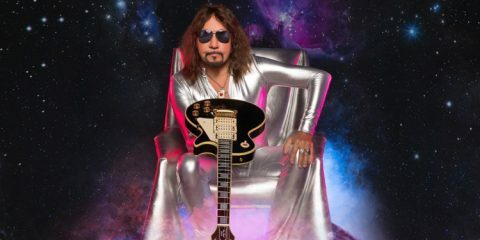 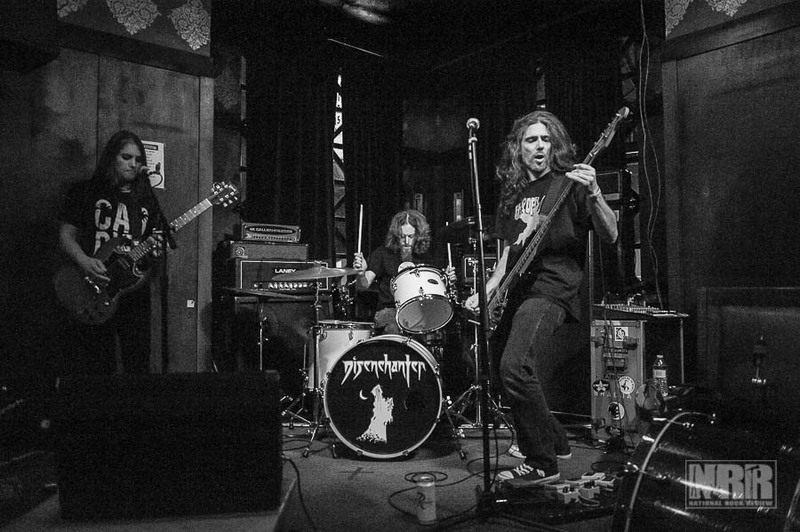 West Virginian instrumental legends,Â Karma to Burn, bring their bong-ripping and glassy-eyed grooves to the stage of the Hawthorne Theater. 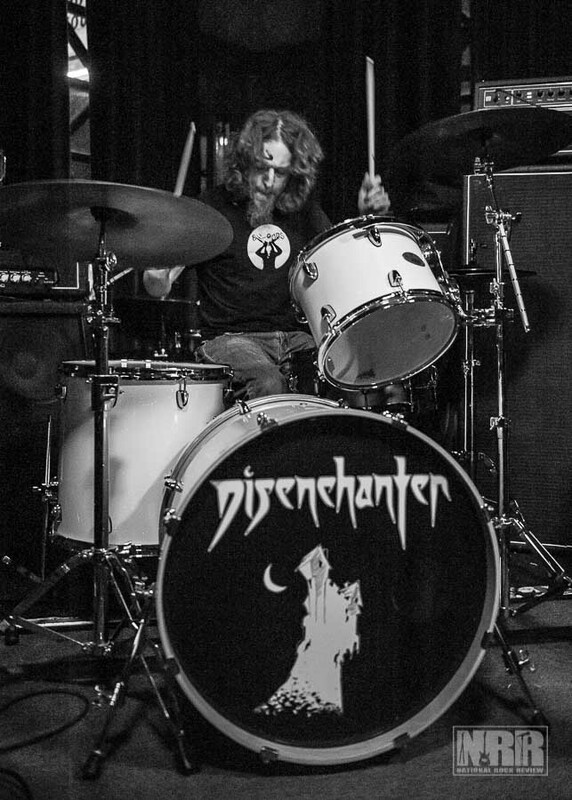 Portland locals, Disenchanter, kicked off the night with a great turn out of fans. 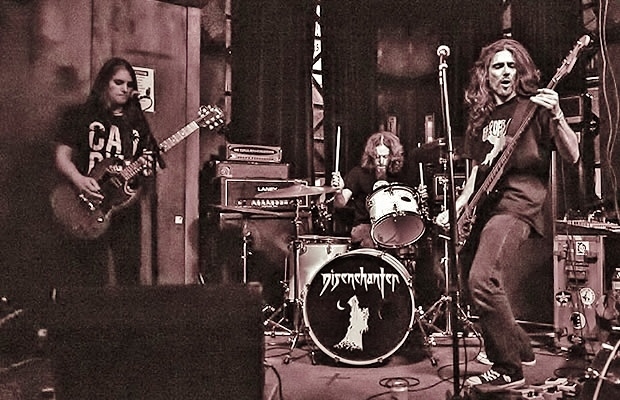 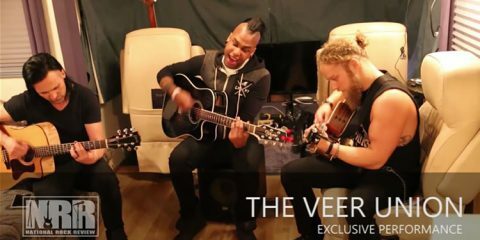 The trio formed in May of 2011, and are a heavy rock band casting riffs of rock, and melding the elixirs of metal to bring forth a sci-fi fantasy wrapped in a stoner groove. 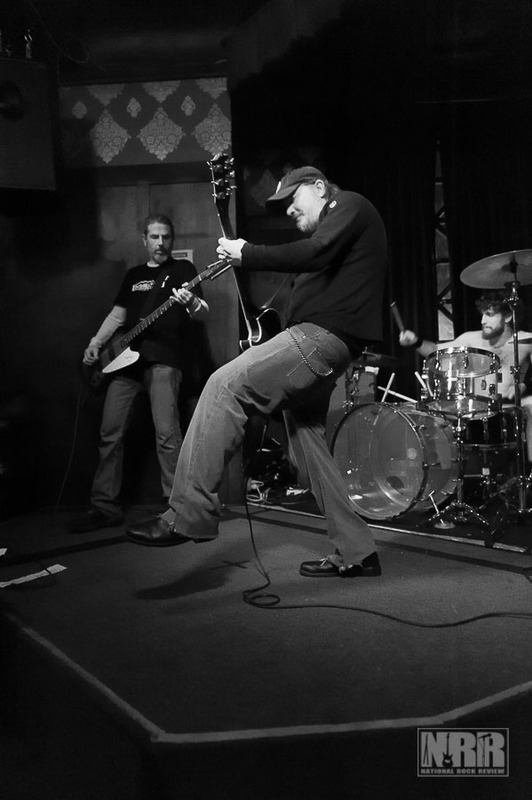 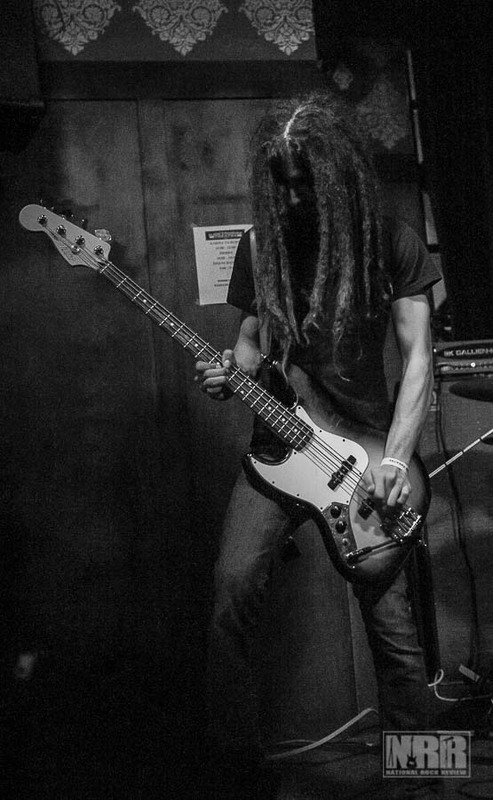 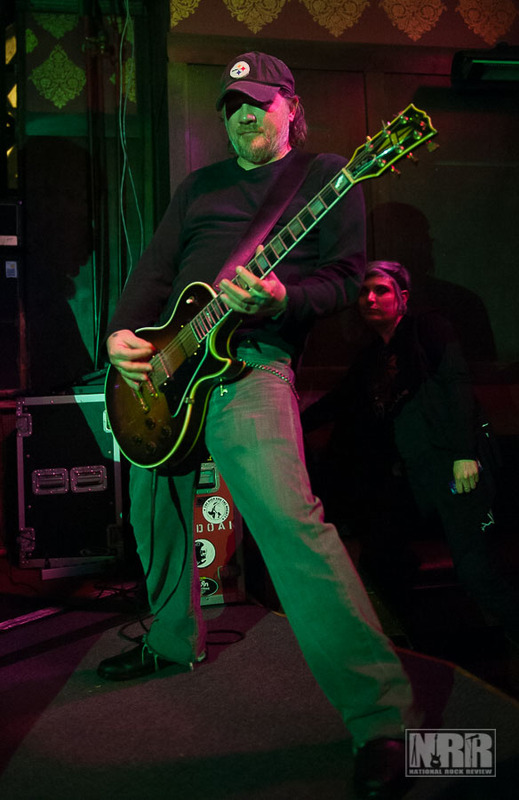 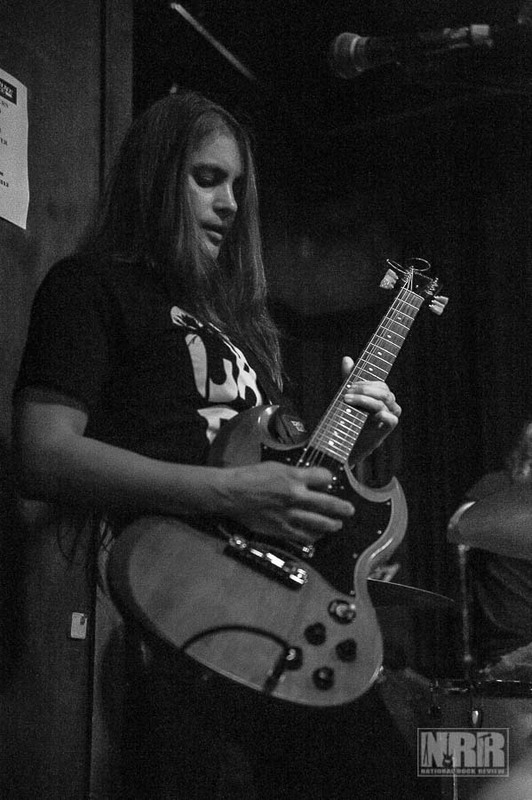 On guitar and vocals, Sabine Stangenberg leads the trio with Joey DeMartini on bass, and Jay Erbe on drums.Â Disenchanter has played in Oregon, Washington, and California, and has released two EPs, Back To Earth and On Through Portals, which are both available for digital download at the Disenchanter’s Bandcamp site. 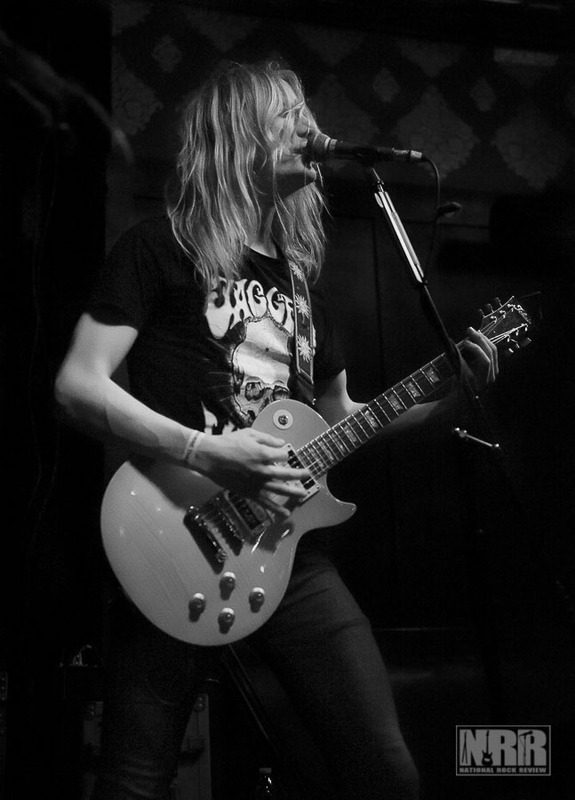 Sierra, a rock band from Kitchener-Waterloo Ontario, formed in 2011 and have been workingÂ hard ever since. 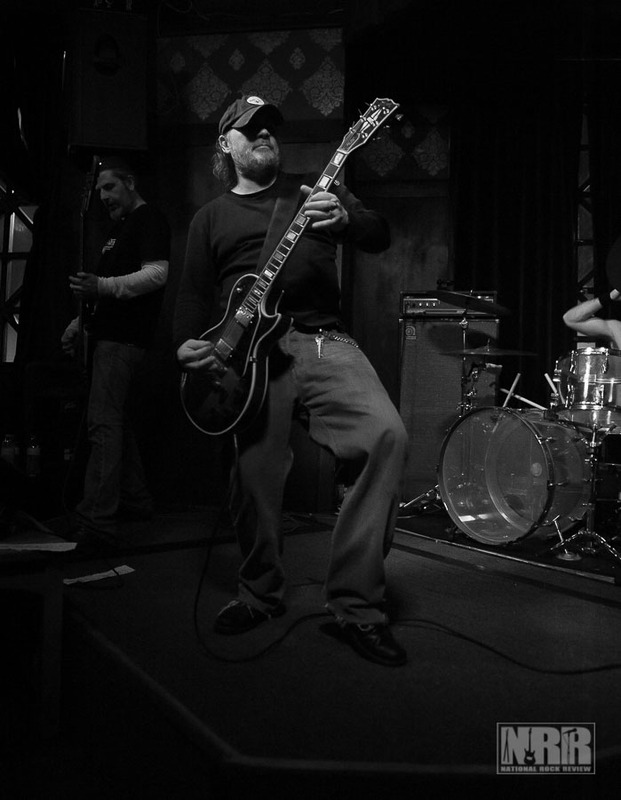 The band consists of Jason on guitar and vocals, Robbie on bass and Kevin on drums. 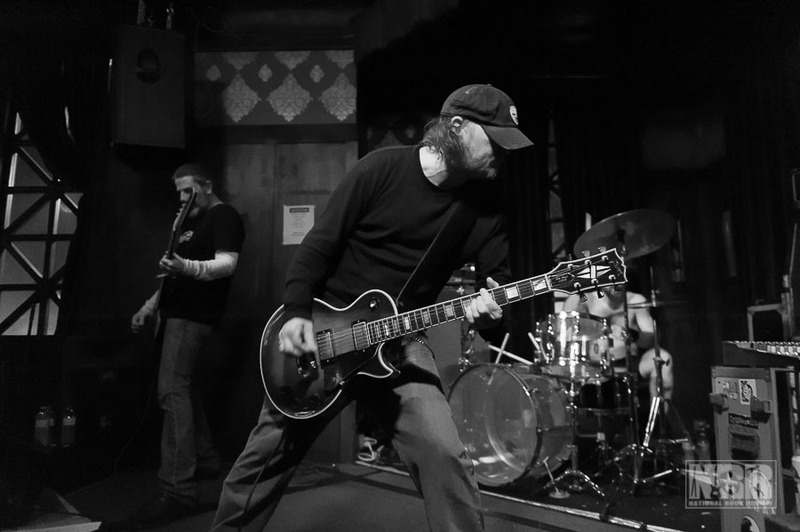 Their debut album, PSLIP is a testament to their goal as a band: to melodically worship the riff. 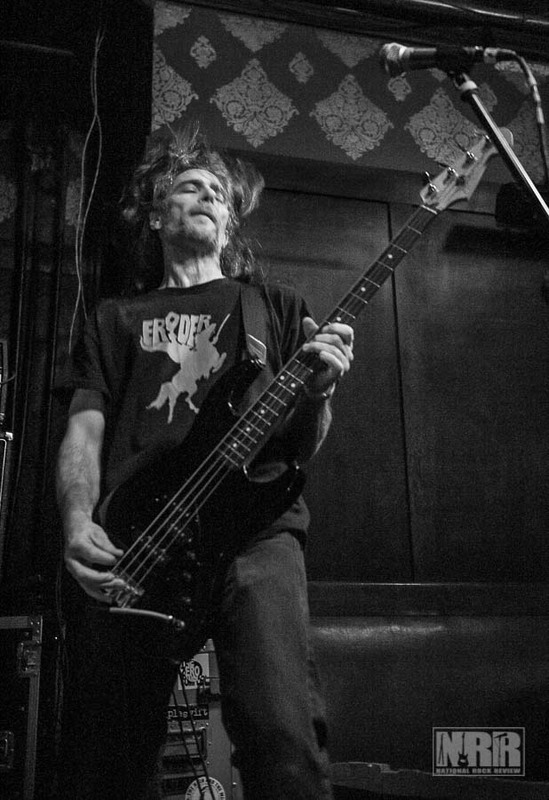 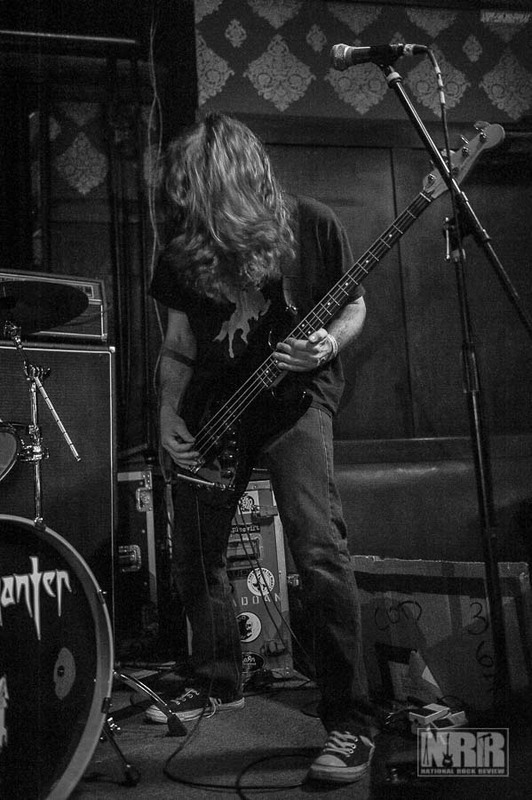 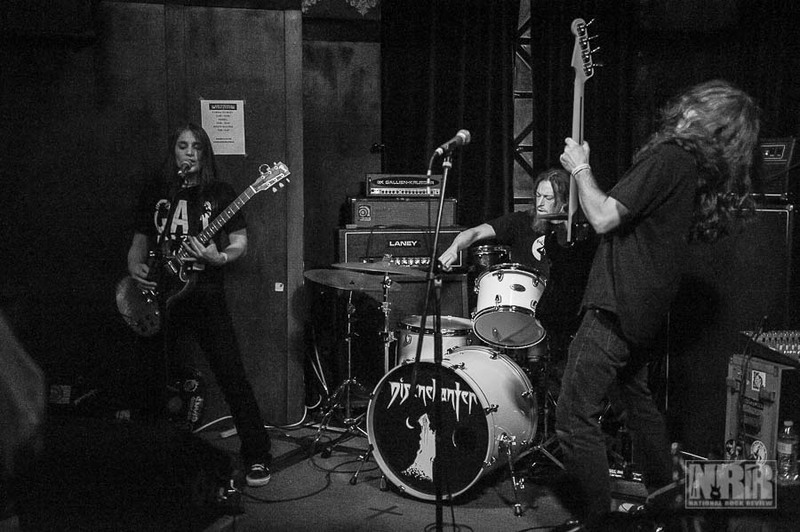 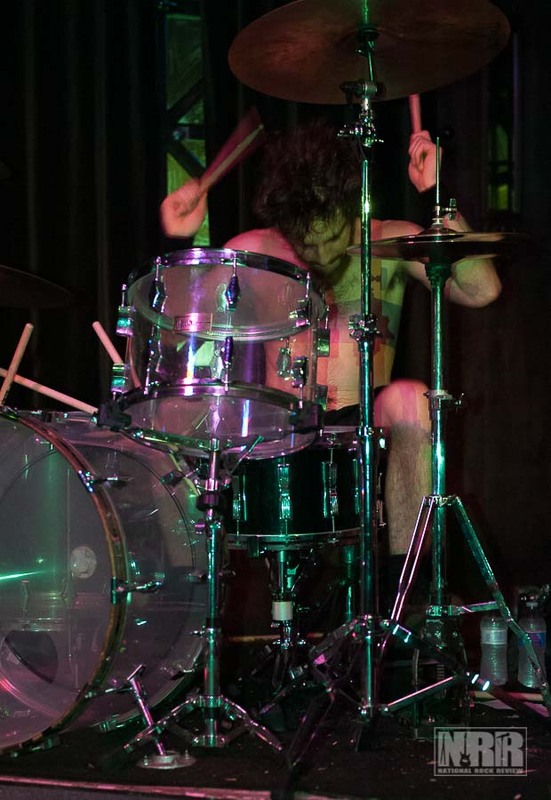 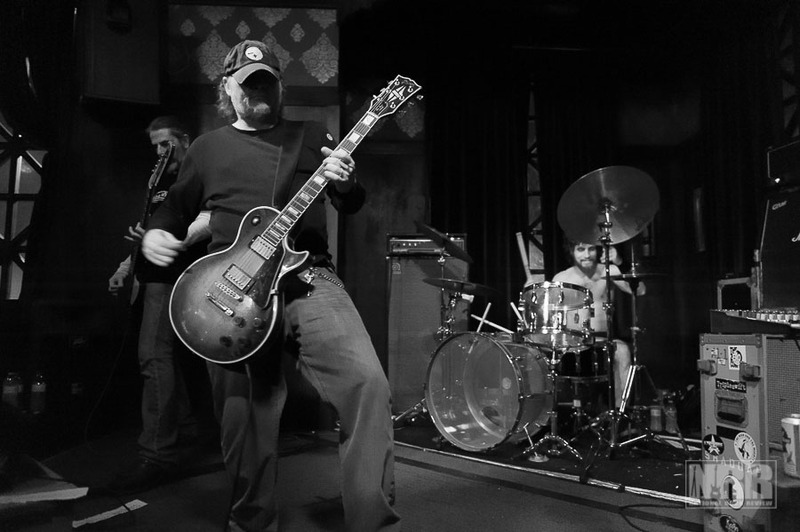 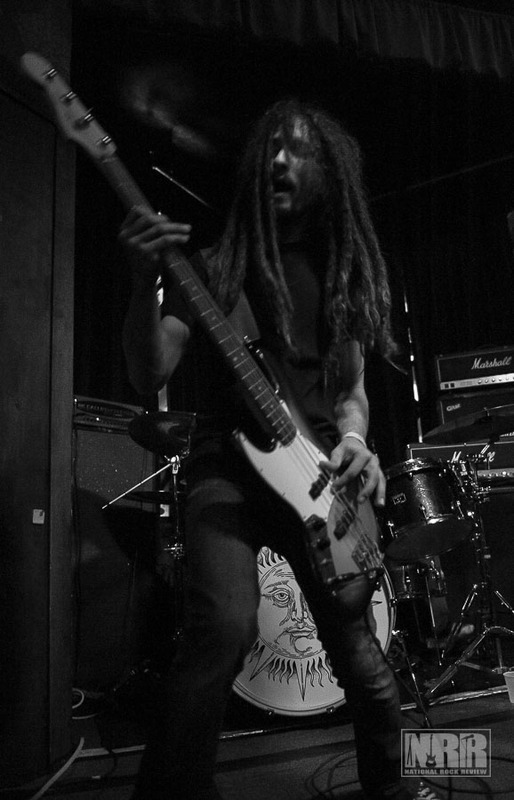 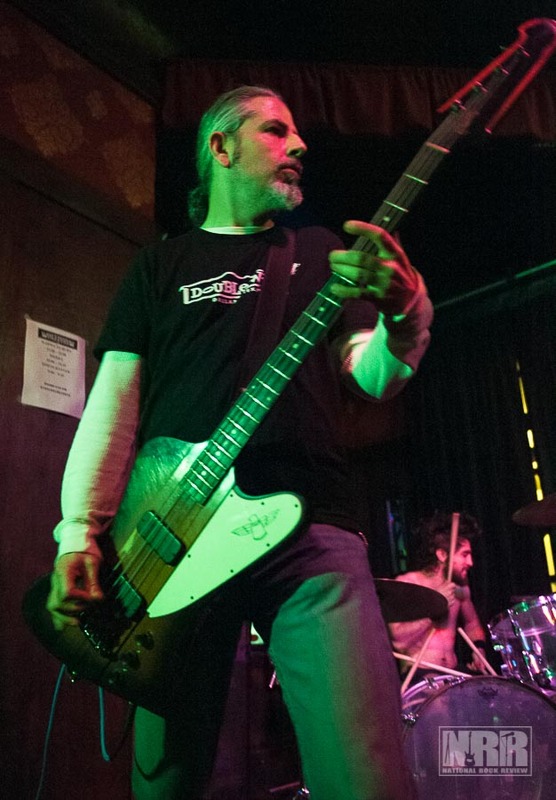 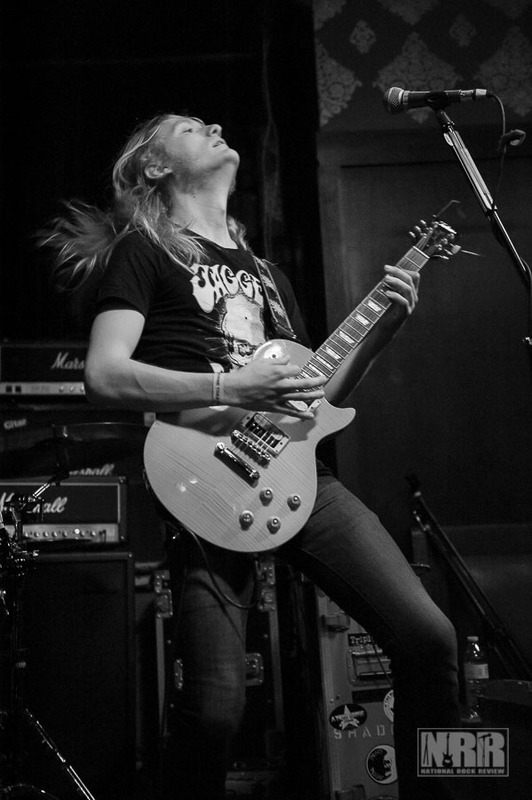 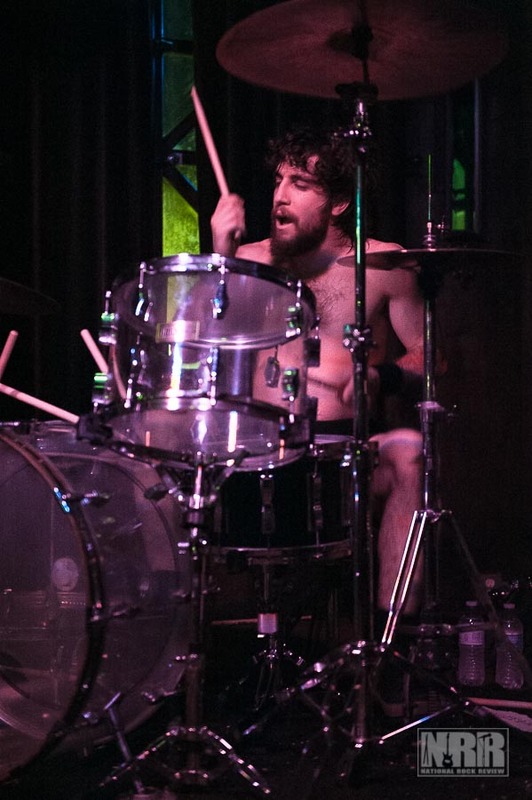 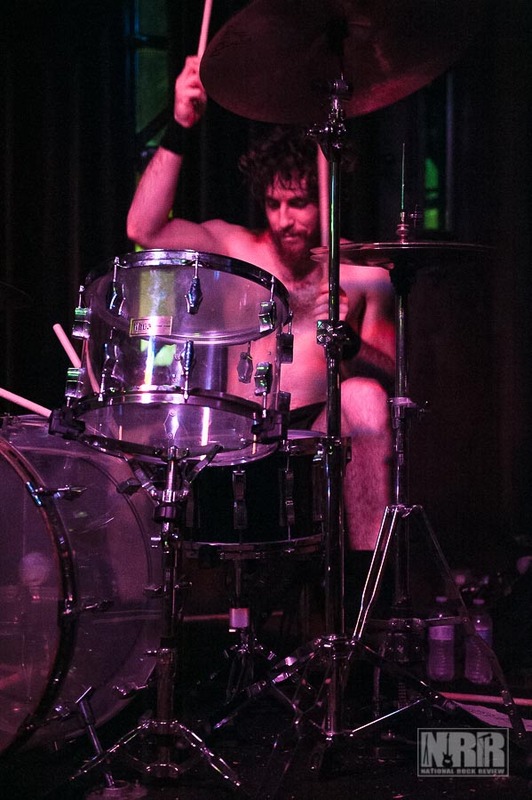 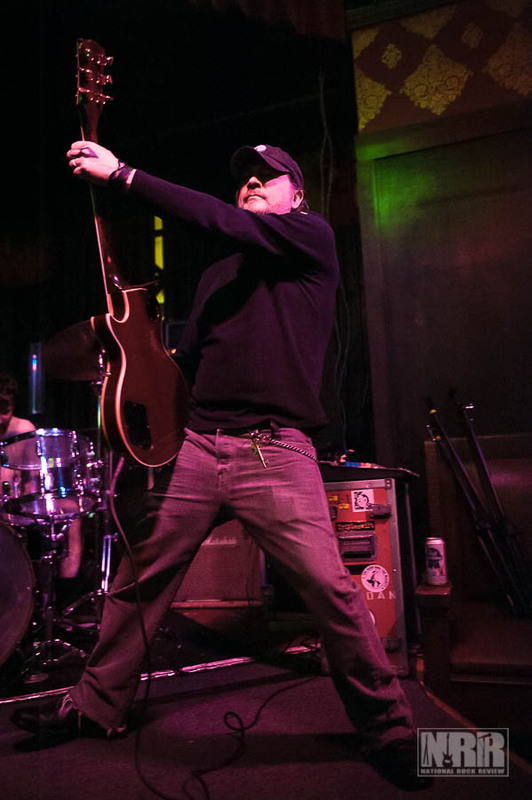 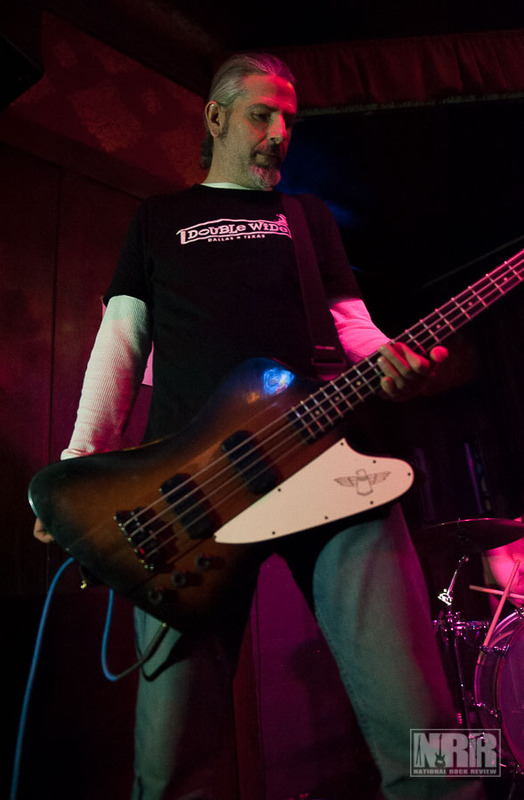 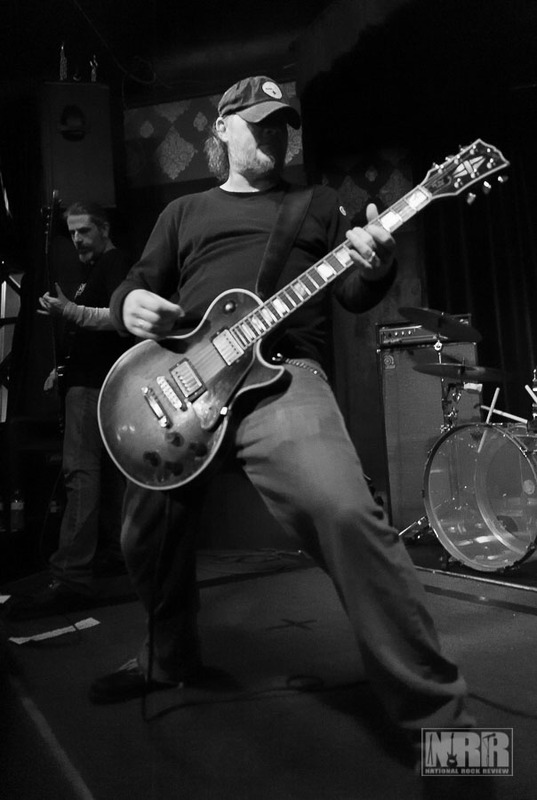 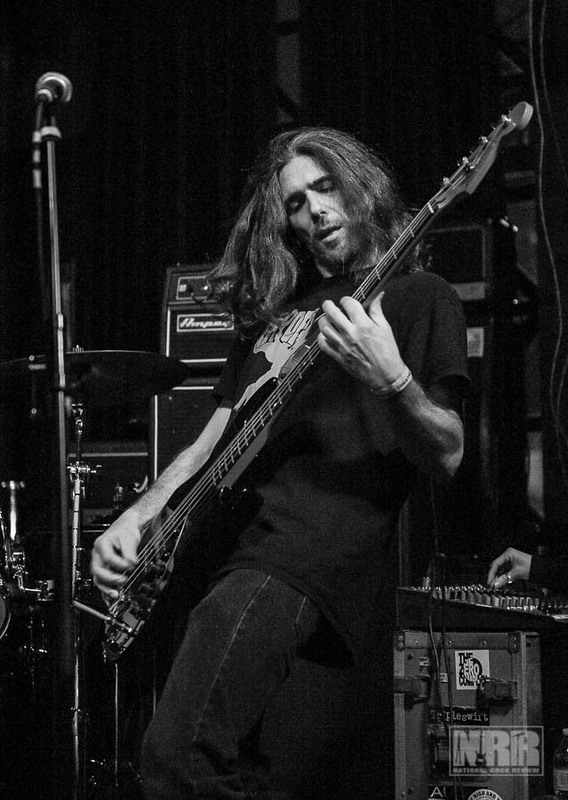 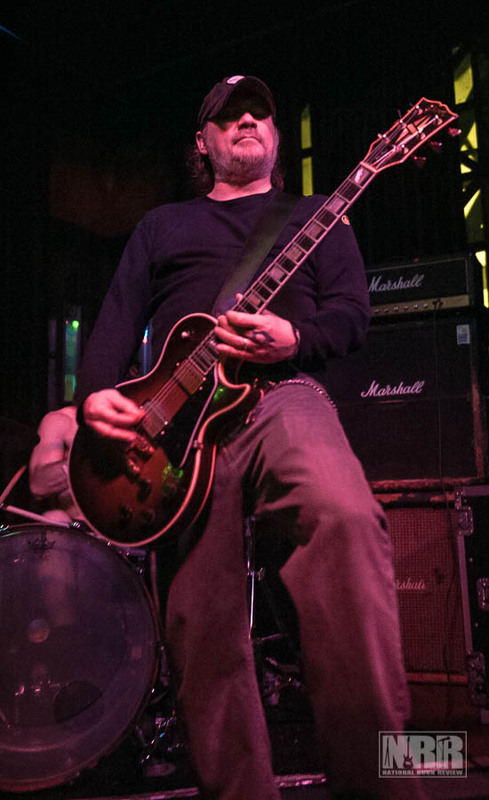 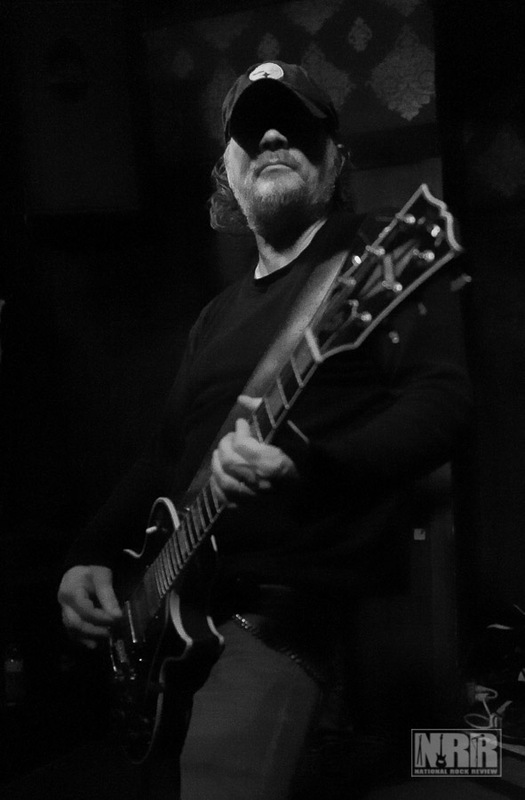 West Virginian instrumental stoner rock legends,Â Karma to Burn (K2B) brought their unique soundÂ to the stage of the Hawthorne and performed an incredible show. 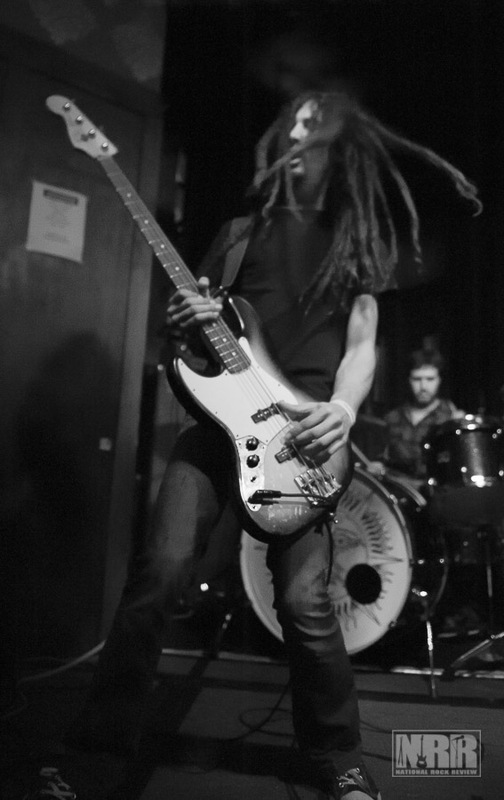 The launch of their tour across the US and Canada kicked off on 07-Jan-2015 in Ohio. 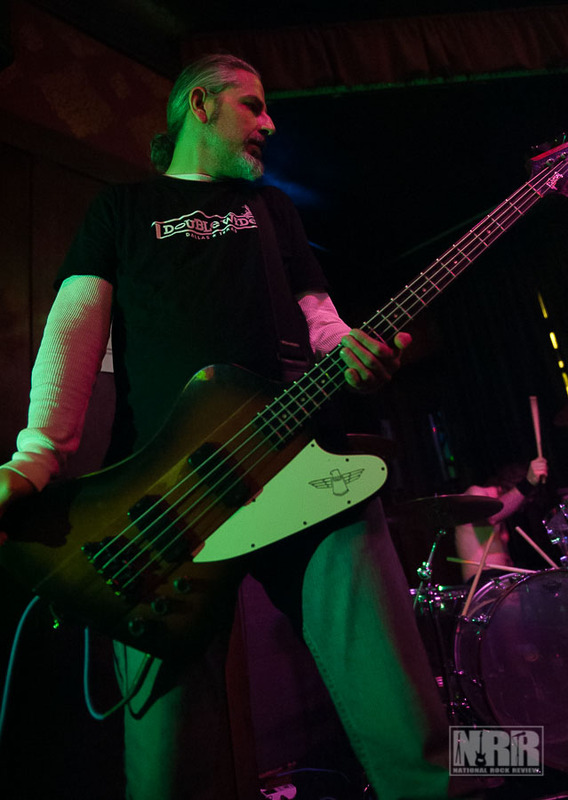 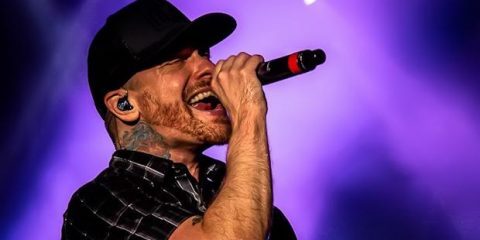 The band made their way up the west coast to Portland, Seattle, and Vancouver and finalizing the several remaining dates, bring the band’s tour to a close in their home state at 123 Pleasant Street venue in Morgantown, WV on 13-Feb-2015. 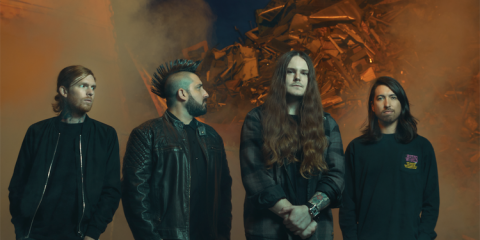 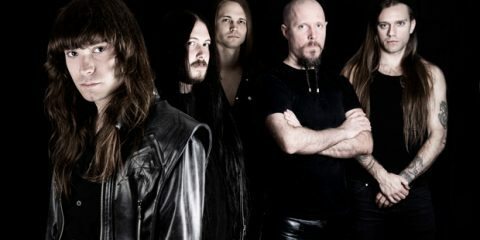 Karma to Burn will be joined by special guests, Sierra, closing out their US tour and taking a short break before they embark on tour in Europe.